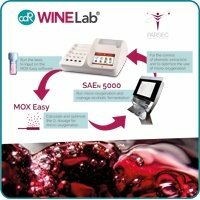 Micro-oxygenation and maceration are two very important phases of winemaking that influence the stability and quality of the wine. Both processes are related to the content and characteristics of the polyphenols present in wine. Monitoring the evolution of these compounds over time is a fundamental tool in the hands of the winemaker to better manage winemaking processes and guarantee the quality of the finished product. 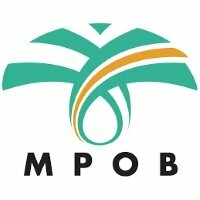 • determining the residual sugar concentration in order to avoid problems in the priming phase. 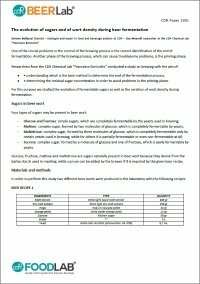 For this purpose we studied the evolution of fermentable sugars as well as the variation of wort density during fermentation. 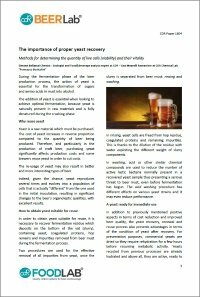 The reuse of yeasts requires particular attention to recovered cell efficiency, in order to ascertain just how much sediment is required to achieve suitable fermentation for the type of beer you are looking to produce. Determining viability, the number of live cells in yeast sediment available for reuse, is a solution to this problem, but it will be not enough. It is important to assess recovered yeast in terms of VITALITY. Vitality analysis indicates yeast cell health, enabling us to ascertain to what extent cells are capable of feeding and reproducing so that alcoholic fermentation can take place. provides results in acidification power. Therefore the CDR BeerLab® method for determining is simple to use, provides rapid results, is reliable and usable by any operator directly at the brewery on the production line. What is the diacetyl taste? 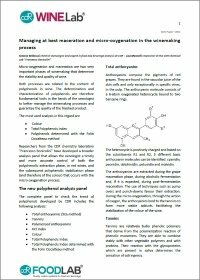 What is the effects of diacetyl and other VDKs on the organoleptic profile of a beer? 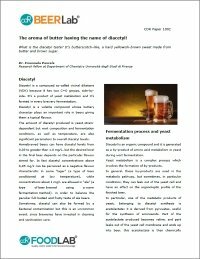 Download the article to check out the key points about Diacetyl and VDKs in brewing process. 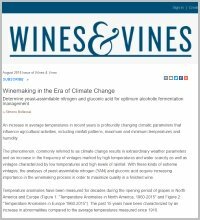 How can yeast assimilable nitrogen and gluconic acid determination affect alcoholic fermentation in the entire winemaking process? 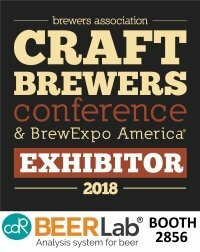 CDR BeerLab® will be at Craft Brewer Conference (CBC) in Nashville. We will show New CDR Beerlab® Junior and New tests as Vicinal Diketons (VDKs), Yeast Vitality available on CDR BeerLab® system. Come to visit us to learn more about CDR BeerLab® at booth number 2856. 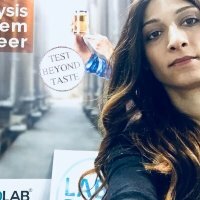 CDR and Sacco, italian distributor of CDR BeerLab, beer analysis system, participated in BBTechExpo 2018 (BeerAttraction) presenting many innovations. Let’s see how it went. 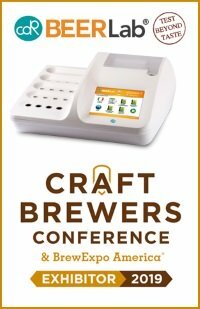 The CDR BeerLab® system will be presented in USA at Craft Brewer Conference (CBC) in Nashiville. April 30-May 3, 2018. We are waiting for you at booth number 2856. See you at the CBC!